Keep all your child’s precious artwork and important papers safely in one secure location. 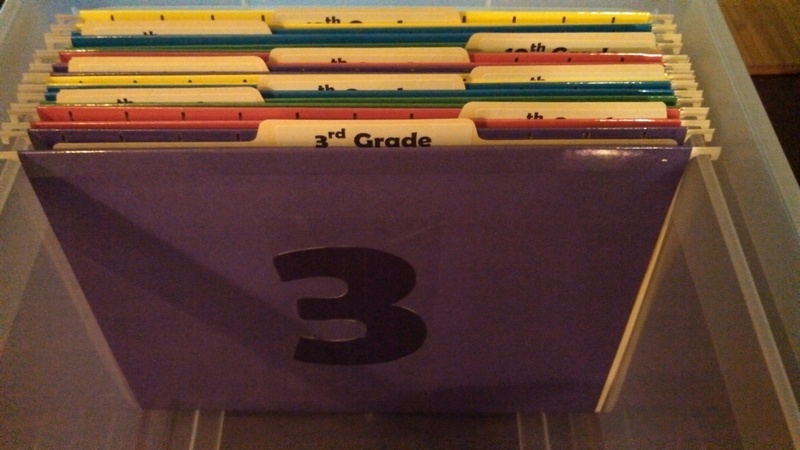 Each set includes two folders from Pre-K through 12th grade; one hanging folder for artwork and keepsakes and one file folder to hold important papers and photos. All neatly contained in a sturdy bin for easy storage. 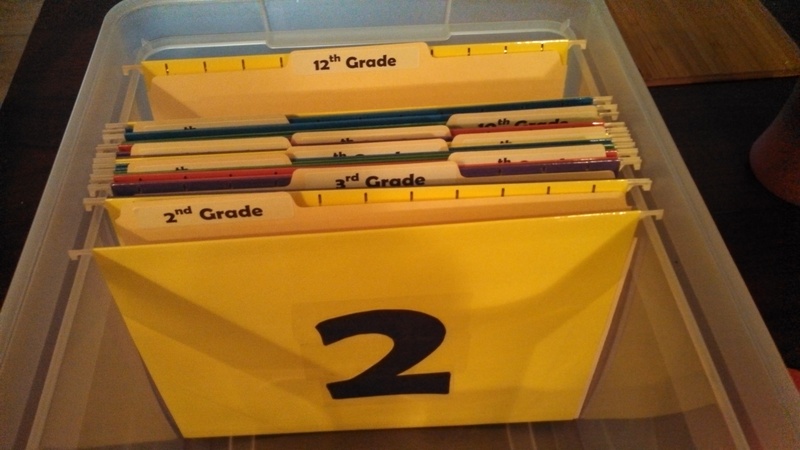 All folders come in a study plastic bin for easy storage. Each folder is perfect for keeping artwork and other keepsakes. 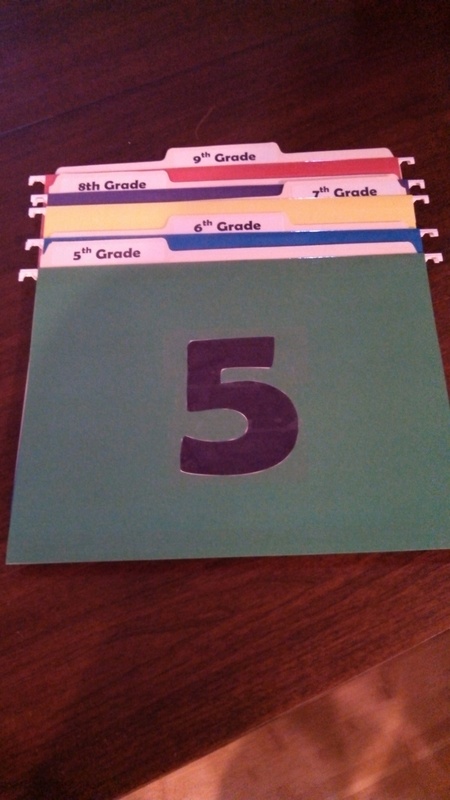 Keep important papers (report cards, records, photos, etc) safe in its own file folder labeled for each school year. $40 includes all 14 folders and the storage box. I recommend this file storage container which can be purchased at Staples. This is a perfect size and price for this set.